Is your P.C. or Laptop running slow? This can be caused by either Malware, Virus's or file corruption. 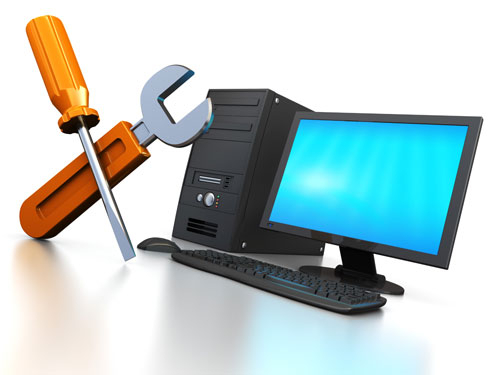 Why not bring your machine in and let us breath new life into it, most slow running problems are software related which we can fix for a Set Fee of £35.00. Windows Re-Installation. 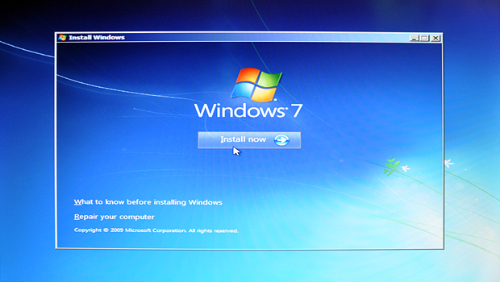 We can re-install windows on your P.C. 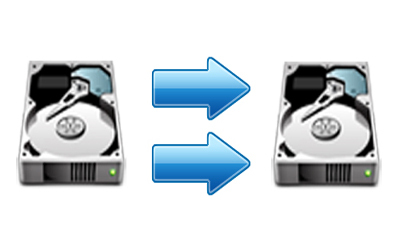 or Laptop for a fixed fee of £45.00, for a small extra fee we can save your data, pictures etc. 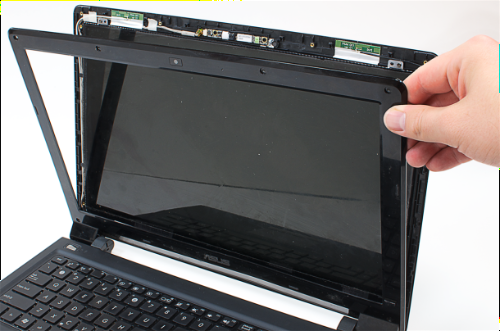 Fast Laptop Screen Replacement: We can Replace most laptop screens the same day, 15.6" LED screens cost £69.95 inclusive of fitting. 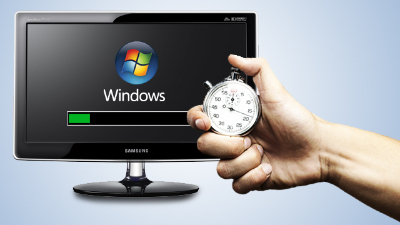 If you have an older laptop do not worry as we carry many second user spare screens to keep the cost down.